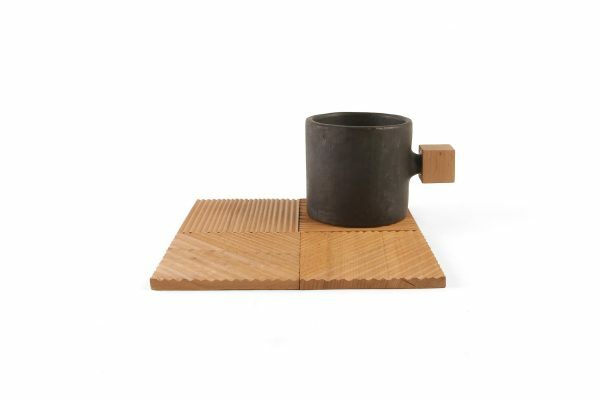 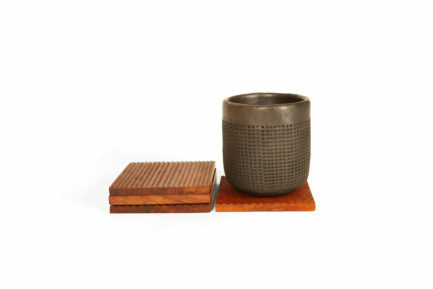 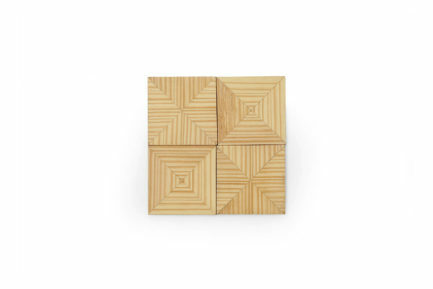 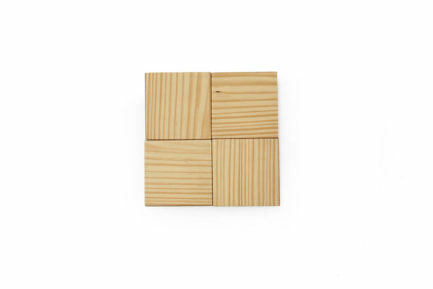 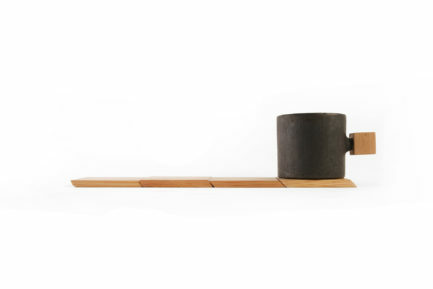 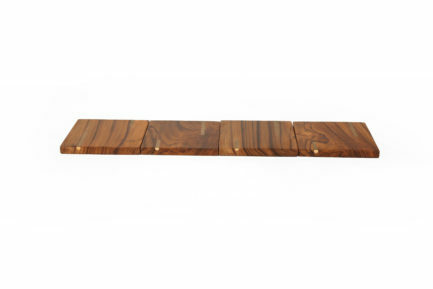 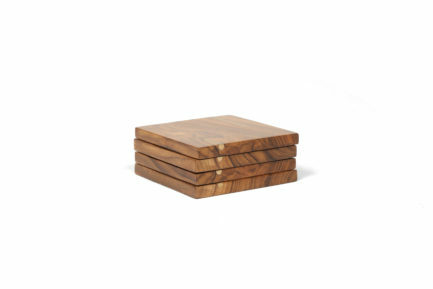 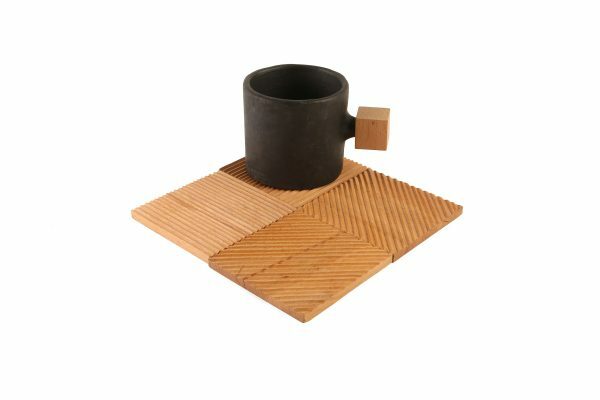 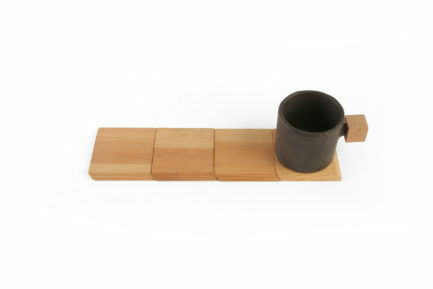 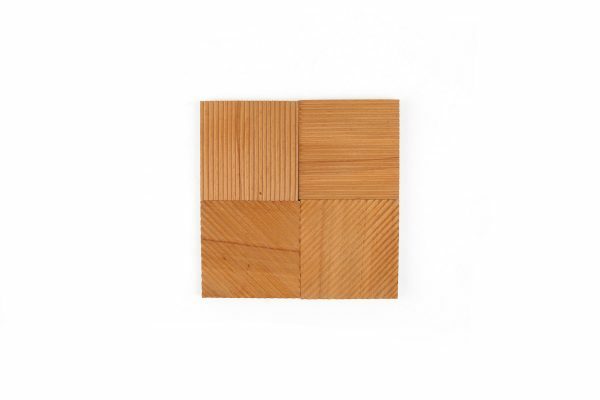 “A set of 4 coasters that are grooved along the grains of the wood. 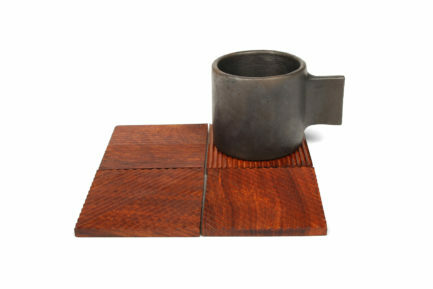 These also prevent from vacuum being created between a cold glass and the coaster. 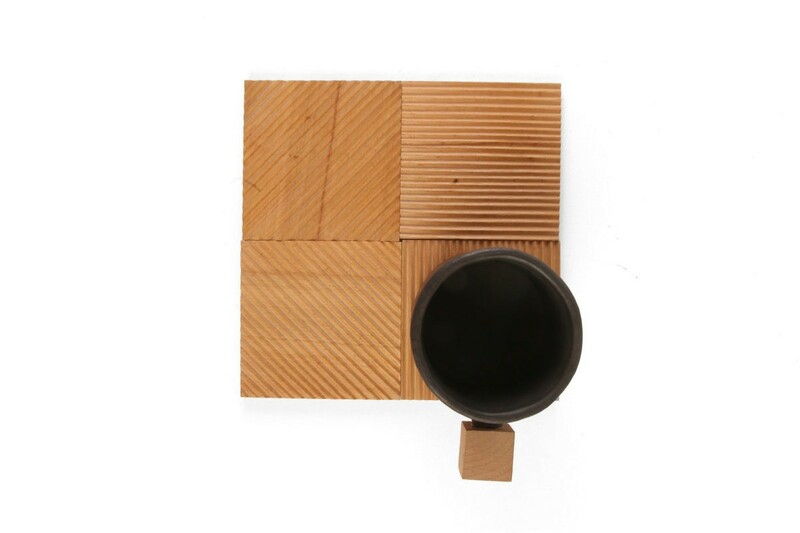 Hence, they never get stuck to your glass while sipping.